While it doesn’t have the fame of Bergen’s Bryggen, the iconic modern architecture of Oslo, the mysterious allure of the northern lights, or the spectacular panoramas of the western fjords, I would argue that Trondheim is a good shout for Norway’s most photogenic place. 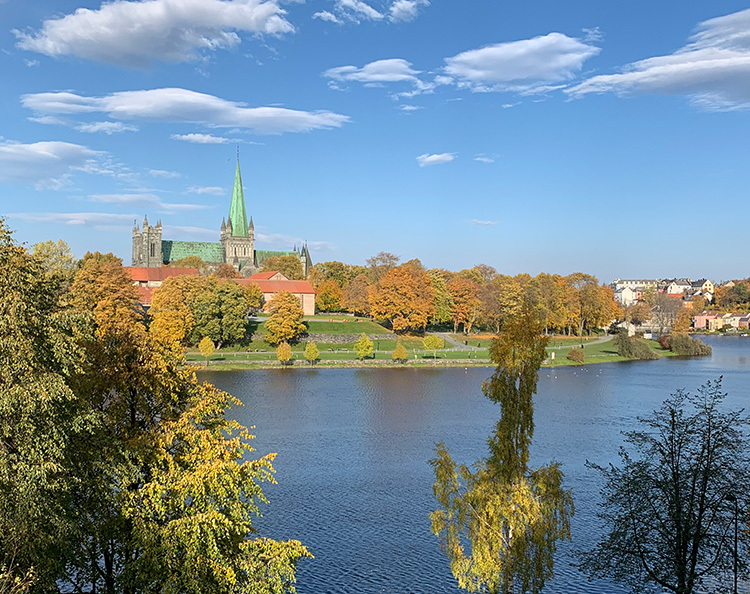 Before I show you why, I should make a confession that I do live in Trondheim, so I may be somewhat biased… but give me a few moments to convince you! Reading on an RSS-reader? 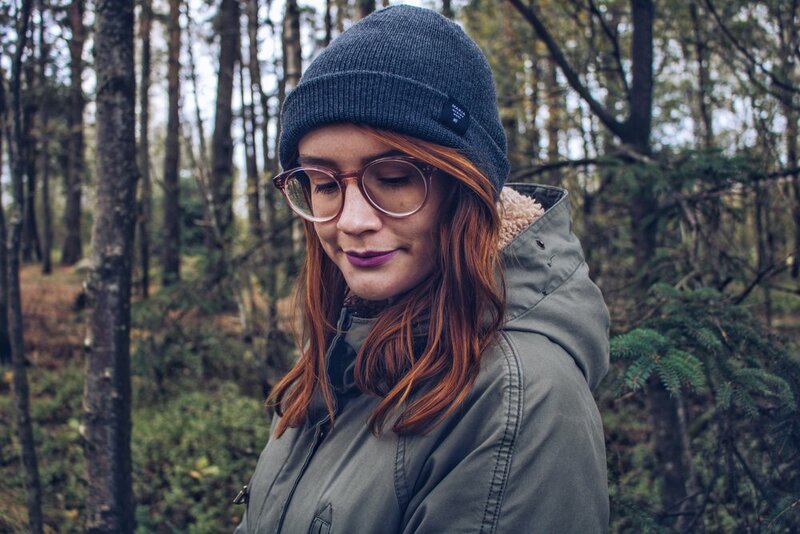 Click through to the original! For one thing, no matter how photogenic a place is, if there’s hordes of people waving selfie sticks and the like you’ll struggle to get a decent shot for your snappy-insta-photogram-book. This applies to many of Norway’s most iconic places in the summer: Pulpit Rock, Trolltunga, the Geirangerfjord and more. In the time it takes you to wait your turn for a photo at Trolltunga at the height of summer (not even counting the hours it takes to hike there! 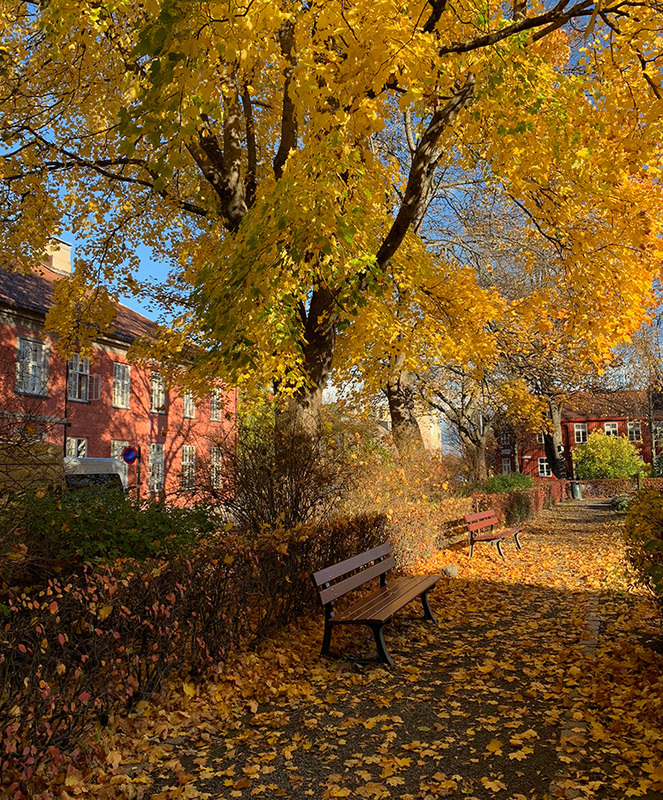 ), you can get around all of Trondheim’s most beautiful spots. Here’s a map of everything I mention below, and don’t forget to tag your photos with #nordicinsider to share it with a growing community of people around the world who love Scandinavian and Nordic culture! The cobbled streets and colourful wooden buildings of the Bakklandet neighbourhood are a perennial favourite of visitors. The pavement cafes are filled with people even during the winter darkness, and it’s these cafes that will give you the most memorable shots. Blankets on the chairs encourage people to sit outdoors when the temperatures plummet while cyclists zoom past giving plenty of opportunity for an interesting snap. As a first-time visitor to Trondheim, it’s physically impossible to walk across this charming old bridge without pulling out your cameraphone. Even after more than five years living here, I still do it myself more often than not! Whether you admire the grand entrance gates or the view of the colourful wharf buildings lining the river, this is a place you can’t afford to miss. 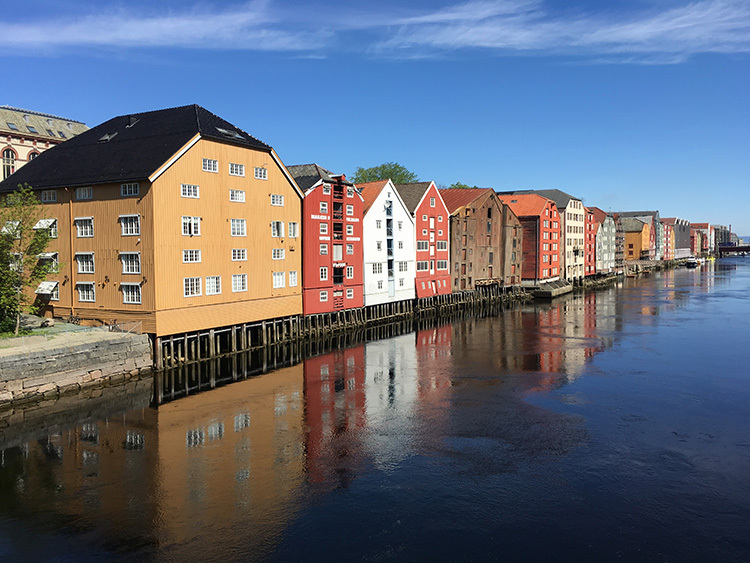 Just around the corner from Bakklandet and the Old Town Bridge is without a doubt the most famous building in Trondheim, the near 1,000-year-old Nidaros Cathedral. Photos are technically banned inside the building (although many, many people flout the rule! ), so it’s best to stick to the exterior for your photography. The undoubted highlight is the gorgeous West Front, packed with sculptures from top to bottom. For a more panoramic perspective of the cathedral, cross the river. Anywhere along the other shoreline from the Old Town bridge to the vivid red circular building of the NTNU Student Society will give you an interesting angle. The former shipyard turned shopping centre and restaurant strip is one of the best places to be in town when the sun shines. The combination of modern development and preserved shipyard equipment makes for some excellent composition possibilities. Ahoy there! Famous Nordic explorer Leif Erikson is honoured in Trondheim with this monument looking out across the water. It’s a smaller replica of the one erected in Seattle for the 1962 World Exhibition. In the summer, chances are Leif will be watching over a docked cruise ship, possibly with some of his descendants on board. Very much part of the city centre but an area that few tourists make it too, this is one of my favourite destinations for a mid-morning walk. Simply keep walking west along Dronningens gate and you’ll find the streets turn cobbled, a cute tram trundles past, the people disappear, and the beauty-o-meter gets cranked up to the max! While you’re in the area, don’t miss the adjacent alleyways Drillveita and Holstveita – simply gorgeous. 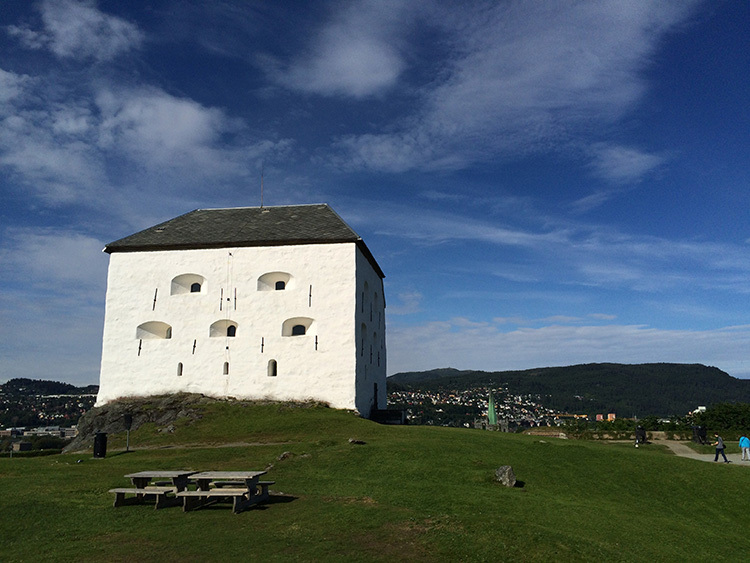 For a birds-eye-view of downtown Trondheim, take the steep walk up to the fortress. It’s easy to spot; simply look for the white cubed building that overlooks the city. The fortress tower is a photogenic building in itself, as is the view from the grounds. Step inside the tower to explore its creaky floorboards and a brief exhibition of Trondheim’s defensive history. FOLLOW ALONG ON INSTAGRAM FOR MORE NORDIC INSPiration! I’m sure you’ll discover your own favourite spots in Trondheim. 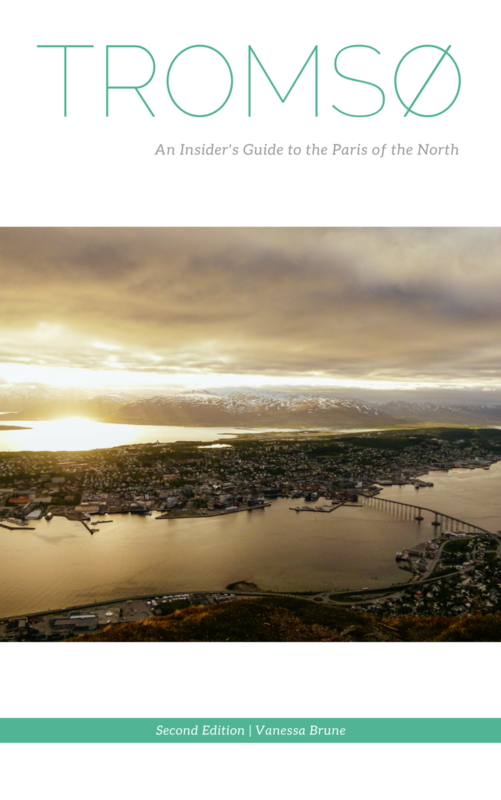 Remember to tag your photos with #nordicinsider so we can take a look at what you find! David Nikel is a British writer living and working in Norway since 2011. He’s the author of the Moon Norway guidebook and runs the Life in Norway website and podcast. 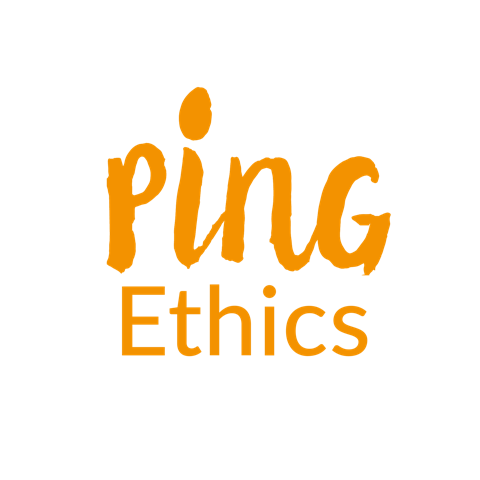 *Header image by Simon Williams on Unsplash. 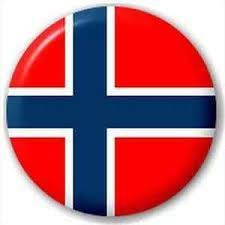 curious to learn more about Trondheim and Western Norway?